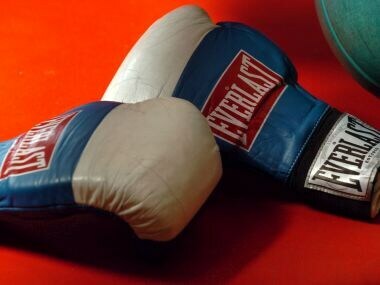 Gurugram: Having boxers on board in the decision-making process and making it mandatory for them to compete in the National Championships were the two major decisions taken at the newly-formed Boxing Federation of India's (BFI) maiden Executive Committee meeting in Gurugram on Tuesday. Chaired by BFI president Ajay Singh and attended by secretary general Jay Kowli among others, the committee finalised 19 to 25 November as the dates for the women's National Championships besides picking the first half of December for the men's showpiece. Besides, Kowli proposed the induction of two boxers in the committee and for that the elections will take place during the National Championships. "The idea is to give boxers voice and to have them involved in the process of taking boxing forward," the BFI president told PTI. 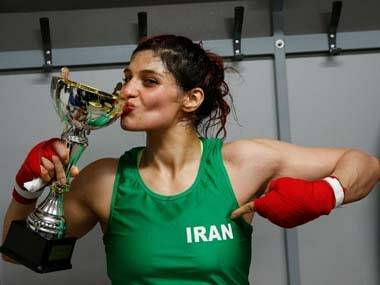 "Every state can nominate one boxer and boxers will vote for who they want during the National Championships," added Kowli. Also, it has been made mandatory for the boxers to compete in the Nationals, failing which they would risk rejection from the national camp. "All boxers will have to compete in the Nationals to be eligible for the national camp. 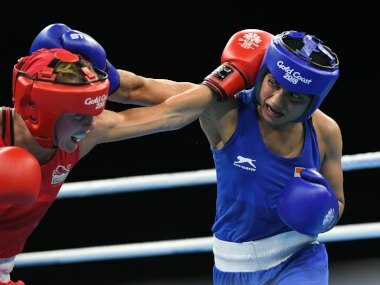 Unless there is some major exigency, the boxers will have to compete in the Nationals. This is to ensure there is good competition. The Nationals will double up as trials for the national camp," he said. 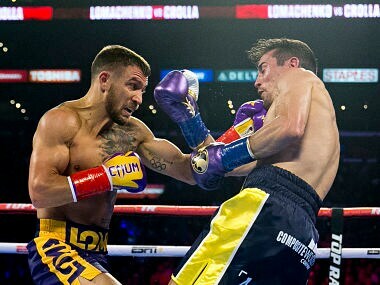 The National Championships, which have not been held for a long time owing to the administrative mess which ended last month with the formation of BFI, have been consistently losing sheen even in the past owing to top boxers backing out of them. Among other issues, the BFI claimed that the standoff with Railways Sports Promotion Board (RSPB) and Services Sports Control Board (SSCB) is now over. The two Boards had been fuming at "being left out" of the election process to put together the BFI. "They will be given affiliation. We have already received communication that they will take affiliation and be a part of BFI. We want as many stakeholders as possible because we are looking to strengthen boxing and they are among the biggest stakeholders," Singh said.